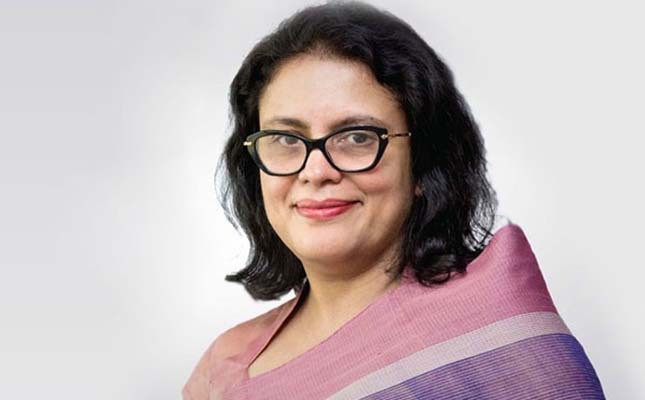 Mohammadi Group Managing Director Rubana Huq has been elected first female president of Bangladesh Garment Manufacturers and Exporters Association (BGMEA) for the next two years. The newly elected BGMEA president is also wife of late Dhaka North City Corporation Mayor Annisul Huq. Besides, seven vice-presidents have also been chosen. They are Managing Director (MD) of Chattogram Asian Apparels Mohammad Abdus Salam (first vice-president), Surma Garments MD Foysal Samad (senior vice-president), and Seha Design's MD SM Mannan (Kochi), DBL Group's Vice Chairman MA Rahim (Firoz), Tusuka Fashions Chairman Arshad Jamal (Dipu), Frame Sweaters MD Mohammad Moshiul Azom (Sajol) and Al Amin garment's MD SM Chowdhury (Salim).